NLM4Caregivers Medical Information: Nat’l Library of Medicine from the NIH: Links to reputable sites offering current as well as basic info about meds, multi-cultural resources, getting latest medical info on “New Media Tools” (their term). http://magazine.uclahealth.org/ University of Calif. at Los Angeles’s “U” health magazine, courtesy UCLA Health and the David Geffen School of Medicine. An always interesting and timely variety of topics, some of which make it to Newsworthy, (right sidebar). Top right (under Current Issue) click “Past Issues” for topics in “U “issues you’ve missed. http://www.drugs.com/imprints.php Great resource. The pill identifier displays a color picture of, plus information about, every prescribed pill you search, which can then be printed out. Since dosage–along with “when,” and “with or without” food–is important, add that information if appropriate. http://nyp.org/library/index.php New York Presbyterian Hospital Library directory offers easy-to-understand information on a wide range of health and medical topics. For an explanation of a medical condition, for example, you’ll find: What it is, Its symptoms, how the condition is diagnosed, available treatment options, prevention suggestions. http://nihseniorhealth.gov/ the National Institutes of Health home-page–a user-friendly gateway to an abundance of help on senior health issues for aging parents and their children. Check tabs at top, especially VIDEOS (A to T: “Alcohol and Older Adults” to “Talking With Your Doctor”). Best Hospitals 2014-15: Overview and Honor Roll rankings of hospitals (national and regional) and departments from U.S. News & World Report. #1 Mayo Clinic (Rochester), #2 Mt. Sinai Hospital (New York), #3 UCLA medical center (Los Angeles) set the standard for Geriatric Care. http://www.uclahealth.org/ Quality website links to a “Conditions and Treatment Health Library” that includes a “Check Symptoms” section; UCLA Webinars (click Media); a California doctor locator and more. Check it out. http://asourparentsage.net Marti addresses issues affecting aging parents–with intelligence and experience–timely issues (an iPad for Dad) as well as ongoing challenges we all have. 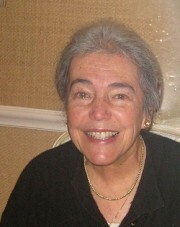 http://www.healthinaging.org/blog/ The American Geriatrics Society’s blog. 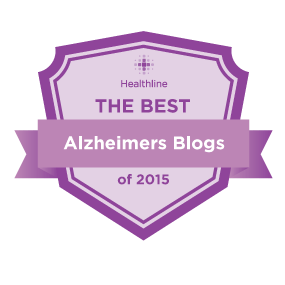 A variety of geriatric-related posts, written by professors and professionals. Once a month or more (5 in Oct. ’15). http://www.mindingoureldersblogs.com/ well-written daily posts on a variety of aging topics by a well-established writer. http://www.rightathome.net/blog/ good info from a caregiver service. http://www.yourparentstoo.com/blog/ SIBLINGS are the focus here. Francine Russo, author of They’re Your Parents Too, blogs about helping siblings with aging parents. (1st site) and legal forms (eg. advanced directives and a valuable “tool kit for healthcare advanced planning“) 2nd site. http://www.americangeriatrics.org/. 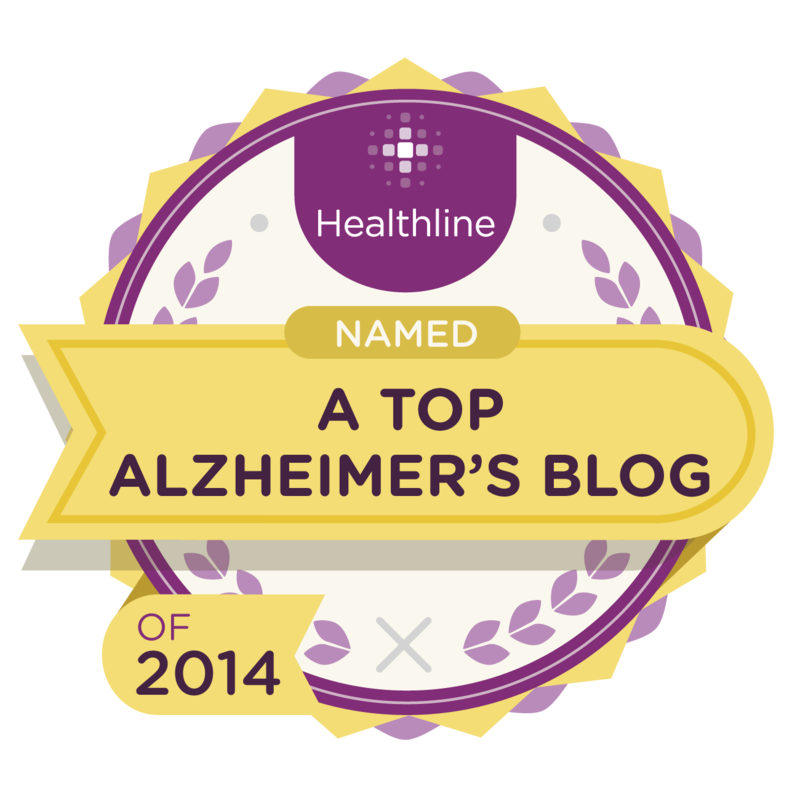 Note its http://www.healthinaging.org/ component with caregiver tips, updated news, AND its Health In Aging Blog. http://www.bbb.org/us/WWWRoot/SitePage.aspx?site=113&id=46a6a9cd-5402-454e-9476-e4df22e6f371&src=google&bbb=false I found this to be the best/easiest link to The Better Business Bureau’s site. It was helpful in checking alert pendants and also in helping a friend make a claim for damaged new furniture from a business that–it turned out–had a D- BBB rating. https://caregiver.org/ the Family Caregiver Alliance site. Much good information and education for caregivers including those who are new, living away, caregiving daily or in-home, caring for those with advance illness etc. http://helpwithaging.com excellent, easy-to-understand FINANCIAL information, especially helpful for seniors and caregivers from veteran journalist Bob Rosenblatt, former LA Times writer. http://www.kaiserhealthnews.org/Topics/Aging.aspx–the “Aging” component of this site. 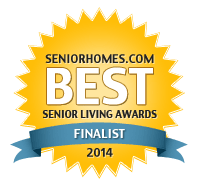 The senior living and technology monitoring pieces initially attracted me. A lot of current aging-related information on this site (eg. (health insurance, elder law). http://longevity3.stanford.edu/news-2/ Stanford Center on Longevity’s “Redesigning Long Life” with information and research about the Mind, Mobility, Financial Security and Demographics. http://topics.nytimes.com/top/reference/timestopics/people/b/jane_e_brody/Jane Brody writes an excellent column in the NY Times on Tuesdays. It often deals with aging. Put your topic (eg. caregiving) in the search box. A collection of her columns–some going back years–comes up.